This sounds wonderful. 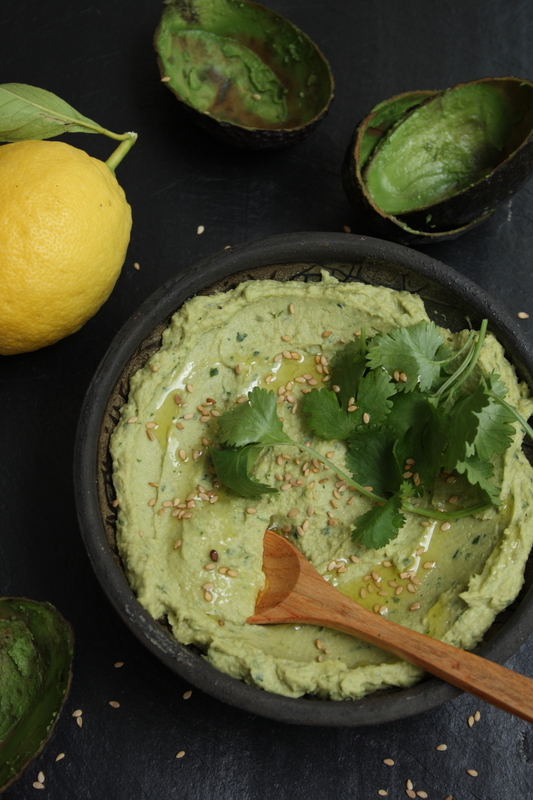 Two things I love – avocado and hummus! 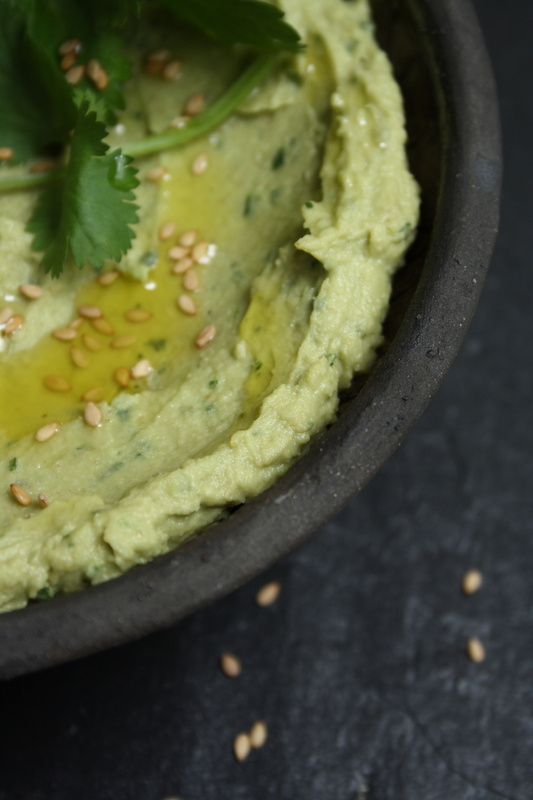 Hummus is a staple in our home…THIS will be the next version! two of my fav recipes too. 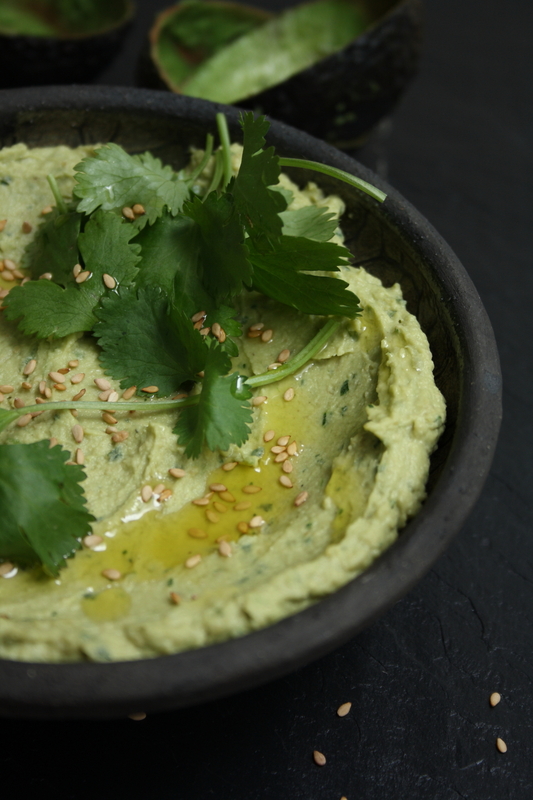 i had bookmarked this recipe from kiran’s blog and i have to try this hummus soon. I enjoy hummus but I hadn’t thought of putting avocado in it. Thank you for sharing this great idea! This makes me want to slap my head: why hadn’t I thought of this? Genius. Oh! Oh! Oh! 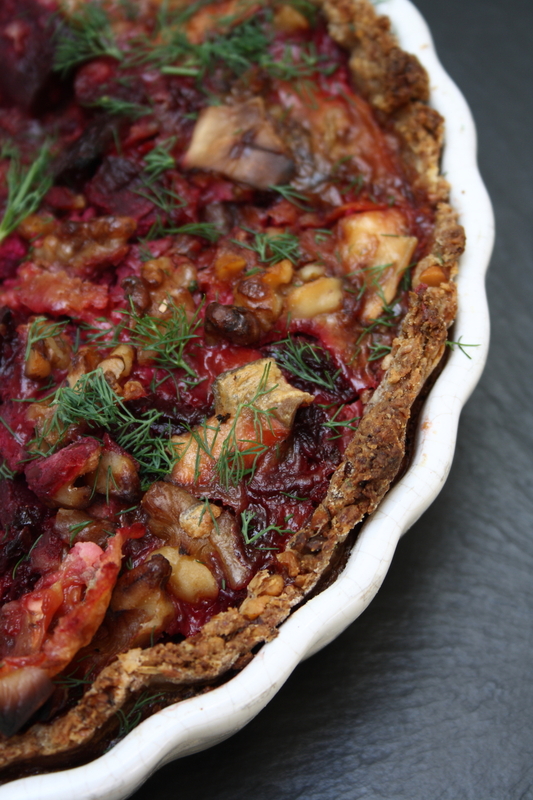 What an Easter present of a recipe of a fusion I probably would never have thought of. 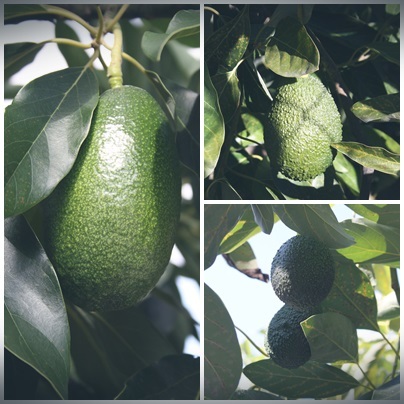 With our avocado season just beginning Down Under just cannot wait and try – and, as soon as Easter is over, want to share ‘with other likeminded’!!!!!! OOh I love th wound of this – a double whammy of gorgeousness! This looks amazing and like such a simple recipe. Can’t wait to try it! So many of my favorite flavors having a happy party in one bowl! Can’t wait to give this a try…the color is so gorgeous as well. Love, love, love this! I must send this one to my daughter! She is going to absolutely love it! What a great idea! Love the colour and flavour combo. I’m always looking for new ways to jazz up hummus. Looks so good! One of my favorite combinations is a slice of toasted whole grain bread with avocado mushed on top and a little salt & pepper. 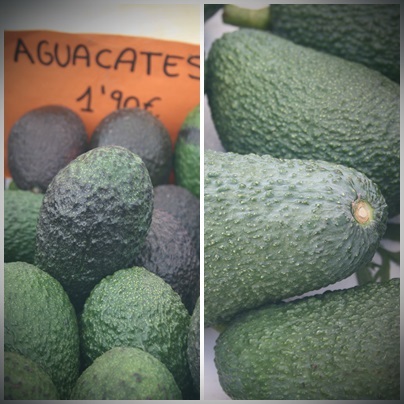 Can’t get enough avocado these days. Nice post. Going to make it for adults for my DD’s 3rd bday party, looks awesome!! Can’t wait to try this! Two of my favorite things in one! And, I get to use my new fancy food processor!